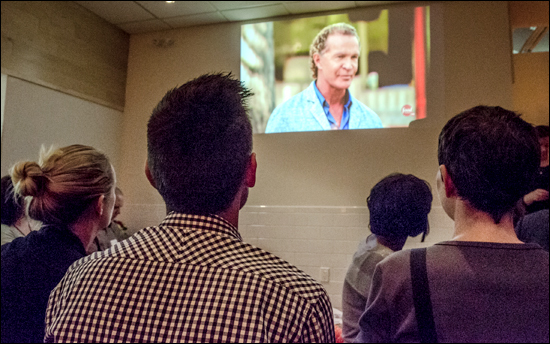 Speak to Mark McEwan about Top Chef Canada and you’ll get the sense the show has many seasons ahead of it. McEwan, the head judge for the popular Food Network cooking competition, said he is thoroughly enjoying the production, which wrapped up its third season on Monday night. “I’m just having a blast with it and it’s only going to get better,” McEwan said at Richmond Station, a Toronto restaurant operated by last year’s Top Chef Canada winner, Carl Heinrich. Richmond Station hosted an invitation-only showing of the Season 3 finale. 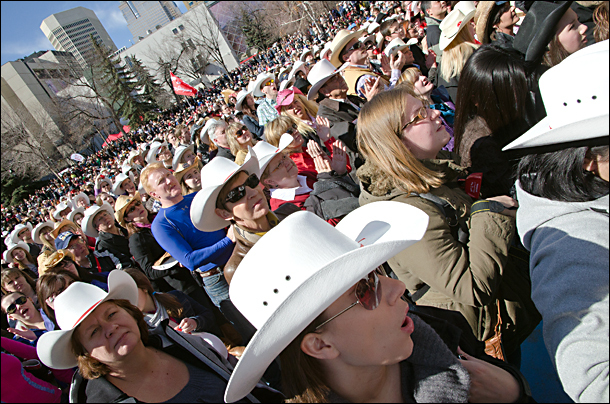 Tourism Calgary sponsored the event because its city was the setting for the final episode, which crowned Matthew Stowe as the victor. Calgary is also aiming to tout its brigade of outstanding restaurants in hopes of attracting culinary travellers. The city landed eight restaurants on the 2013 Vacay.ca Top 50 Restaurants in Canada Guide, announced last month. It also had a handful of contestants in Season 3 of Top Chef Canada, but the title went to a Vancouverite. A product development chef for the Cactus Club chain of restaurants in British Columbia, Stowe wins the $100,000 grand prize. He also joins Heinrich and Dale Mackay as Top Chef Canada winners. Of all the Top Chef Canada competitors so far, however, the most successful has been Season 1 runner-up Connie DeSousa, who was at the Richmond Station event. Her CHARCUT restaurant in Calgary has won wide acclaim, and landed at No. 5 on the 2013 Vacay.ca Top 50 list, while DeSousa won the Vacay.ca award for Top Female Chef in the country, chosen by the 34 judges from across the country. DeSousa was one of the guest judge’s on the Season 3 finale, along with Jann Arden, the Calgary-based singer-songwriter.